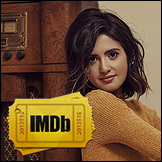 Laura Marano: Did You Know? 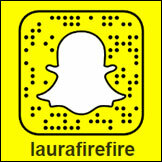 Wanna know what song Laura loves to play on piano? Find out here!